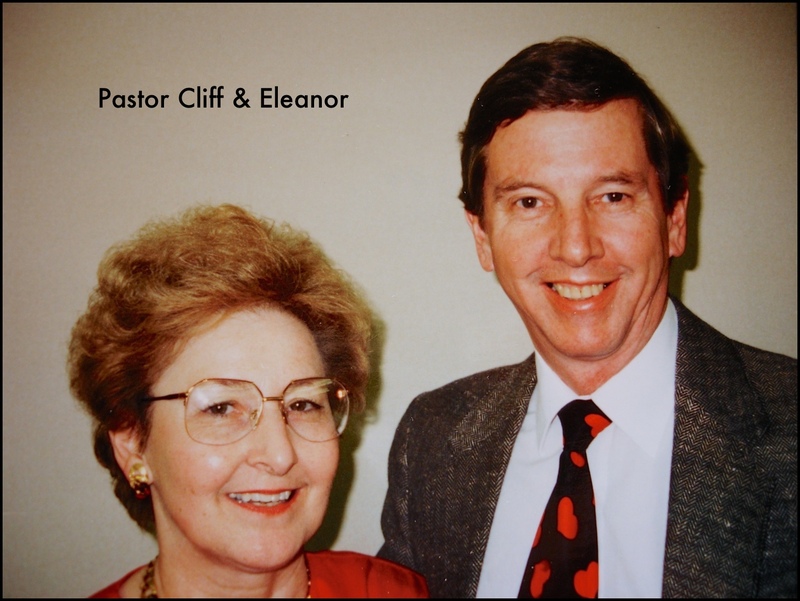 Faith Community Church, aka FCC, began in 1988 under the direction of Pastor Cliff and Eleanor Quantz, who formerly pastored in the Missionary Church denomination. Known for his ministry in spiritual warfare, Dr. Quantz helped many people who were oppressed by the enemy. At first FCC met in one of the member's homes, but over time it built its own facility, which also looked like a house, and carried on all of the activities of a typical evangelical church. 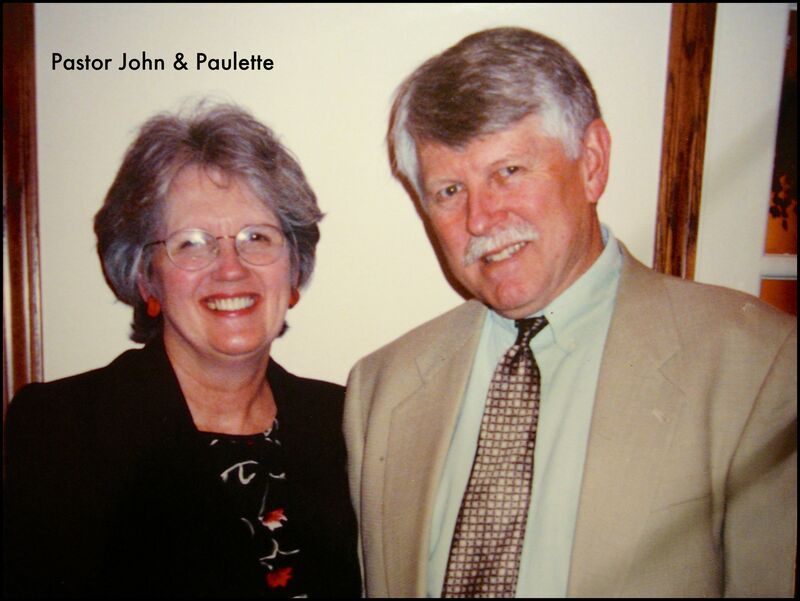 Upon Pastor Cliff's retirement from active pastoring, FCC brought in another veteran pastor by the name of John Seiter as an Interim Pastor in January, 2001. During John's tenure Cliff unexpectedly passed away leaving many to face an even more uncertain future without their founding pastor. Pastor John ministered effectively helping the church to transition through those tough months. After Pastor John's 18 month interim pastorate was completed, Pastor Peter Damaska arrived at FCC for about 2 years. He brought an air of youthful enthusiasm, transitioning the congregation from a traditional worship style to a blended contemporary format. 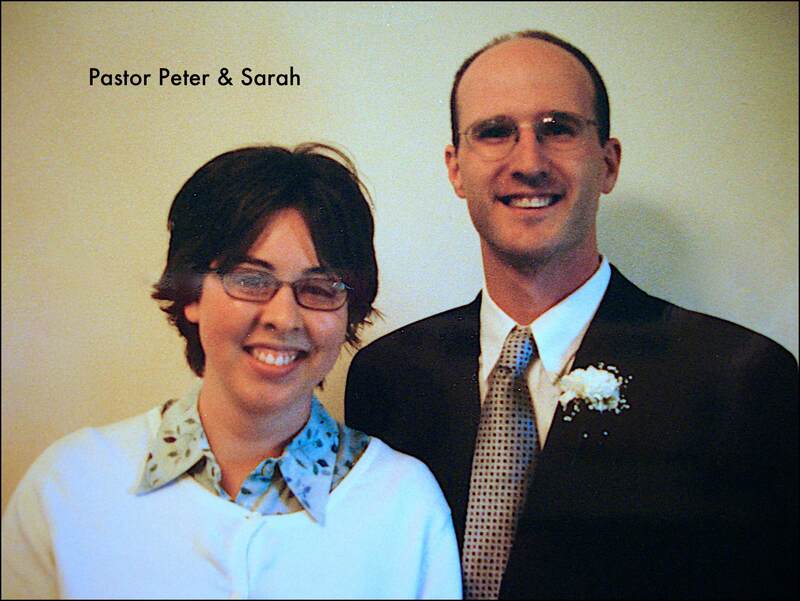 Sensing the Lord's direction to return to his denominational roots, his family was sent off in June of 2004. 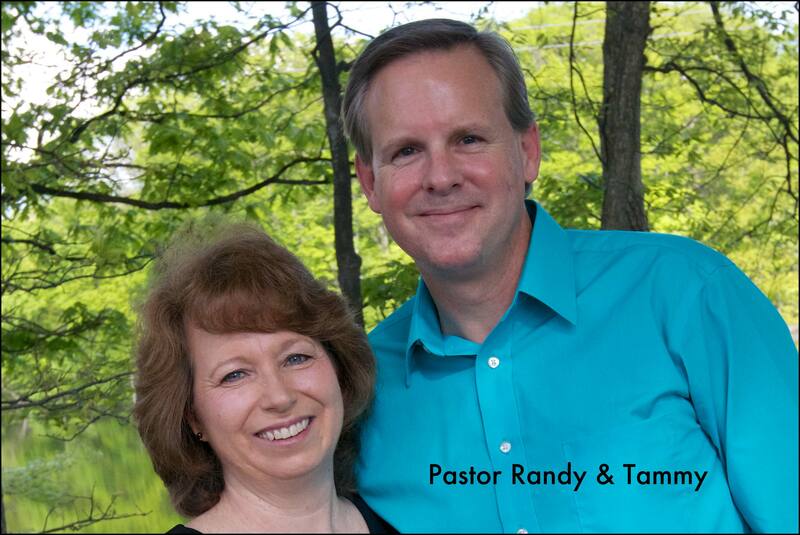 Randy and Tammy Smith, PhD, began at FCC in July of 2004. The Smith family came to FCC straight from serving for years as cross-cultural missionaries in Costa Rica. Pastor Randy had also been a pastor, church planter, professor, and worship leader. Having grown up in the area, the Smiths know how to relate to our both our church people and our neighboring communities. Randy has also been an adjunct professor at Bethel College. 1st, the church has dedicated more time to the act of worship in its primary service with the goal of experiencing the presence of the Lord. Contemporary music is the primary, although not exclusive, medium utilized. 2nd, the church is finding a comfortable fit within the evangelical/neo-charismatic branch of Christianity. Looking largely to the Association of Vineyard Churches for inspiration, Pastor Randy brings biblically-informed teaching on the whole gamut of scripture, including such practices as healing, spiritual gifts, worship, global missions, and love for the poor. 3rd, FCC evolved from being a church where most people were related to one another, into one who have now welcomed others into the fellowship from a variety of backgrounds, in addition to those who are relatives. 4th, FCC has formed strategic alliances with people sharing the Good News around the world. The church partners with several missionary families and is an affiliate mission church with Global Teams International, who minister primarily among the least-reached. In August 2010 the church relocated from its smaller house-looking facility on Ash Rd to the former Jimtown North Elementary School on CR 16, Elkhart. For the next 5 years this spacious school allowed us to expand not only our worship capacity, but just as importantly our outreach to the community. After that we purchased the current facility strategically located on the busy Old US-20 (McKinley) corridor. The church also owns a 22 acres site for potential future growth. Faith Community Church recently celebrated 30 years of ministry. Click below to view a video recap of the church's first 3 decades.